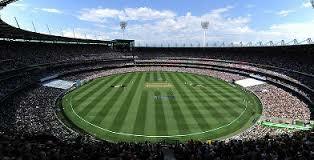 Return airfare with taxes, Visa charges, 03 night's stay in Gold Coast, 03 night's stay in Melbourne, 03 night's stay in Sydney, Meals as per itinerary, all transfers and sightseeing as per itinerary. 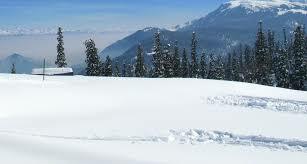 Return airfare inclusive of taxes. 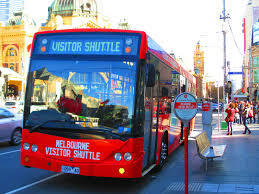 Visa charges 03 nights accommodation in the Gold Coast 03 nights accommodation in Melbourne 03 nights accommodation in Sydney Meals as per itinerary All transfers on seat-in-coach (SIC) basis Sightseeing as per itinerary. 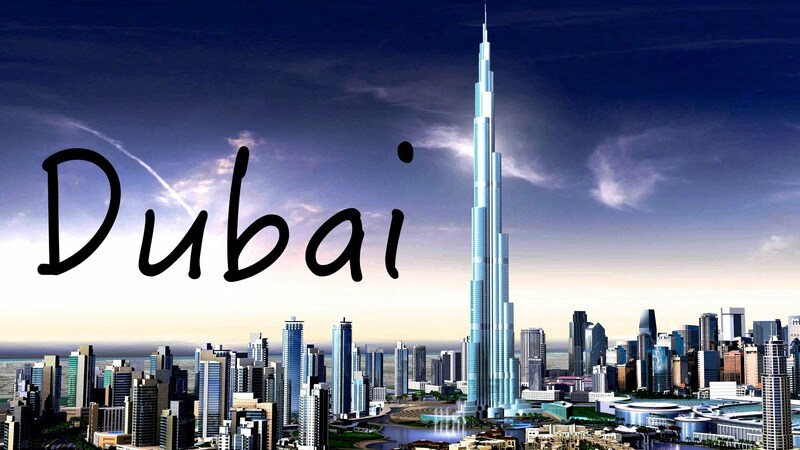 1 Days (Gold Coast) Arrive at Melbourne Tullamarine Airport within 2000hrs & SIC Transfer to Hotel (Extra Private Surcharge apply for late night arrivals). Check-in (Early Check-in is Not Guaranteed). Overnight stay at the hotel. 2 Days (Gold Coast) Have a nice breakfast. 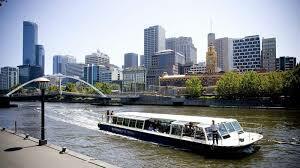 Morning Half Day SIC Melbourne City Tour - No Operations on MONDAY & WEDNESDAY (Complimentary & NON-Refundable). This Tour ends by 1200hrs at Federation Square. Later take the Melbourne Visitor's Shuttle Bus (at local Charge of AUD5 per Person extra) from stop # 2, outside the St Paul's Cathedral (opposite the Federation Square) to Sports Precinct (stop # 3) and walk across to Gate # 3 (between light towers 1 & 2) to Join the guided 1Hr Melbourne Cricket Ground (MCG) tour (operates between 1000-1500hrs on non-event dates) OR Walk across to Southgate Art & Leisure Precinct to Join 1Hr Melbourne Yarra River Cruise (Last departure time between 1500-1530hrs). Return to Hotel on own. Overnight stay at your Hotel. 3 Days (Gold Coast) Enjoy a tasty breakfast. Choice of 1 Full Day SIC Tour, Either - Morning Great Ocean Road Adventure Tour Dep 0800hrs / Returns after 1930hrs (Compulsory & NON Refundable) OR ex Federation Square Afternoon Phillip Island Penguins, Kangaroos & Koalas Dep 1300hrs / Returns after 2130hrs (Compulsory & NON Refundable) OR Morning Sovereign Hill & Wildlife Tour Dep 0800hrs only on Mon, Tue, Thu & Sat / Returns by 1730hrs (Compulsory & NON Refundable) OR Mid Morning Yarra Valley Wineries of Dominique Portet, Rochford & Fergusson's with Lunch Dep 1000hrs only on Mon, Wed, Fri & Sun (Compulsory & Non-Refundable). 4 Days (Melbourne) Begin your day with a good breakfast. 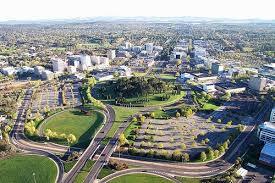 Depart to Melbourne Tullamarine Airport by SIC Transfer for flights within 2300hrs. 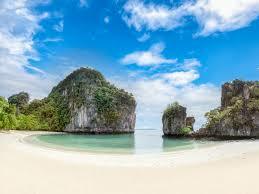 Arrive Brisbane or Gold Coast Airport within 2330hrs and SIC Transfer to your Hotel. 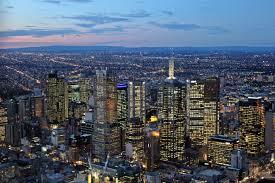 Overnight 5 Days (Melbourne) Have a nice breakfast. 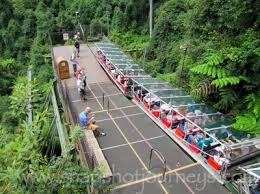 Return seat-in-coach (SIC) transfers for Movie world (admission). Overnight stay at your Hotel. 6 Days (Melbourne) Have a sumptuous breakfast. Return seat-in-coach (SIC) transfer to Seaworld..Overnight at your Hotel. 7 Days (Sydney) Breakfast. Check-out and take your transfer (on seat-in-coach basis) to Brisbane or Gold Coast Airport. 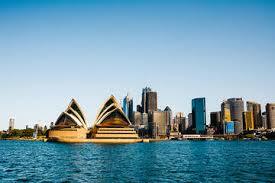 Arrive at Sydney Airport within 2000hrs and take your transfer (on seat-in-coach basis) to your Hotel. 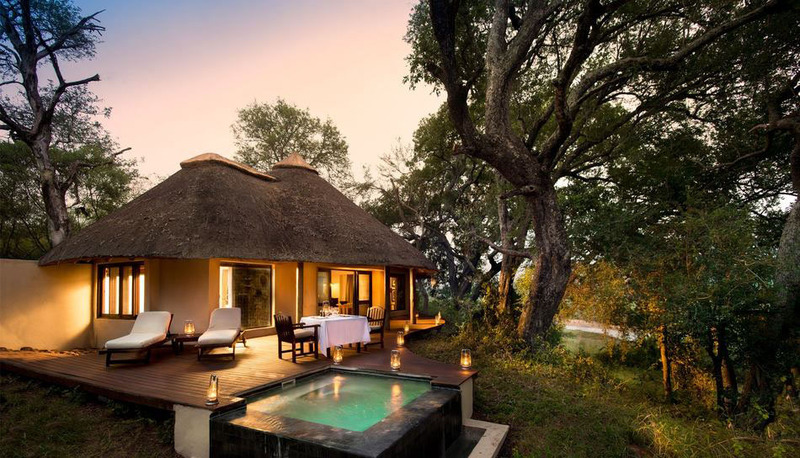 Overnight stay at your Hotel. 8 Days (Sydney) Have your breakfast and set out on a half-day Sydney City Tour (on seat-in-coach basis) with views of Opera House, Harbour Bridge and a visit to Bondi Beach, etc (Complimentary & NON Refundable) - Limited Hotel Pickup, No Hotel Drop, this Tour ends by 1145hrs near Darling Harbour or Circular Quay. 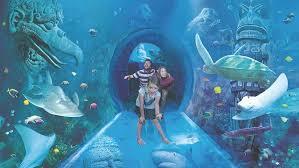 Get down nearest to King Street Wharf, Darling Harbour Proceed to Sea Life Aquarium at Darling Harbour to exchange Combo 2 Pass voucher for admissions to Sea Life Aquarium + Sydney Tower Eye with 4D Experience (Transfers to Aquarium & Tower are Not Included). Evening proceed on OWN to King Street Wharf #5, Darling Harbour by 1850-1900hrs to join Sydney ShowBoat Indian Dinner Cruise with Standard Seating. 9 Days (Sydney) Start your day with a tasty breakfast. Choice of 1 Full Day SIC Tour Very Limited Hotels Pickup only 9 Pickup points for all Tours between 7 and 750AM, depending upon hotel location. Full Day SIC Blue Mountains Tour with Wildlife Park, Scenic Rides at Scenic World Dep 0800hrs daily / Returns by 1800hrs Limited hotel pickup OR Full Day SIC Blue Mountains Tour with Wildlife Park, Lunch & Scenic Rides Dep 0800hrs daily Returns by 1800hrs Limited hotel pickup OR Full Day SIC Blue Mountains Tour with Wildlife Park, 2Course Lunch & River Cruise Dep 0800hrs daily Tour Ends at Darling Harbour or Circular Quay OR Full Day SIC Blue Mountains Tour with Jenolan Cave Lucas and Light Takeaway Lunch Dep 0800hrs on Tue, Thu and Sat Limited hotel pickup OR Full Day SIC Port Stephens 1.5Hr Dolphin Cruise and 1Hr Sand Dunes Tour Dep 0800hrs only on Mon, Wed & Sat Returns by 1900hrs Limited hotel pickup. 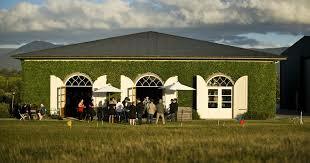 Full Day SIC Hunter Valley Wineries Experience Tour with Lunch Dep 0800hrs only on Tue, Fri and Sun returns 1830hrs Limited hotel pickup OR Full Day SIC Canberra Australia Capital City Tour Dep 0715hrs only on Mon and Fri and Sun returns 1830hrs VERY Limited hotel pickup. 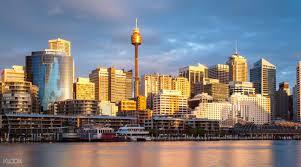 10 Days (Sydney) Enjoy a tasty breakfast. Check out of the Hotel. 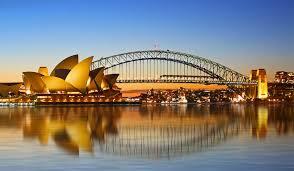 You will be assisted with your transfer to Sydney Airport for your onward flight.